Some people who buy old houses find treasure — caches of money, bearer bonds, or jewelry squirreled away beneath floorboards, behind a loose block in the basement, or in a secret compartment in the attic. Unfortunately, we haven’t found anything remotely like that in our new house — which actually is an old house, built in the early 1900s. 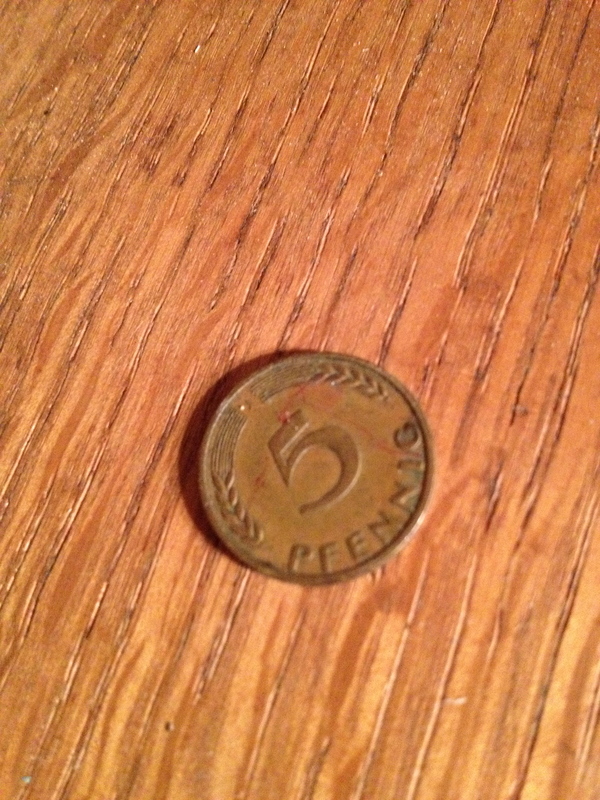 We have, however, found a 5 pfennig coin. It was issued in 1950 by the Bundesrepublik Deutschland, or the Federal Republic of Germany — that is, the Cold War era, pre-unification West Germany. We do live in German Village now, after all, so finding an old German coin is apt. It makes me wonder if perhaps one of the former owners of this house took a trip back to the Fatherland in the years after World War II, got this coin on his trip, and simply paid no attention to it when he found it in his pocket upon his return. The pfennig was the equivalent of the penny in the years before Germany switched to Euro, and the pfennig and the penny are linguistically related. It’s also interesting, and a bit galling, that the value of German coins plummeted as of 1950, the year of our coin. During the years immediately after the end of World War II, before the Federal Republic became the national government in 1949, some German states got together and minted Deutches Lander coins that are of interest to collectors. Once the Federal Republic took over, however, its coins became commonplace, so our 5 pfennig coin has no real value — except as blog fodder and a good luck charm. If only our prior owner had returned to the homeland a few years earlier! 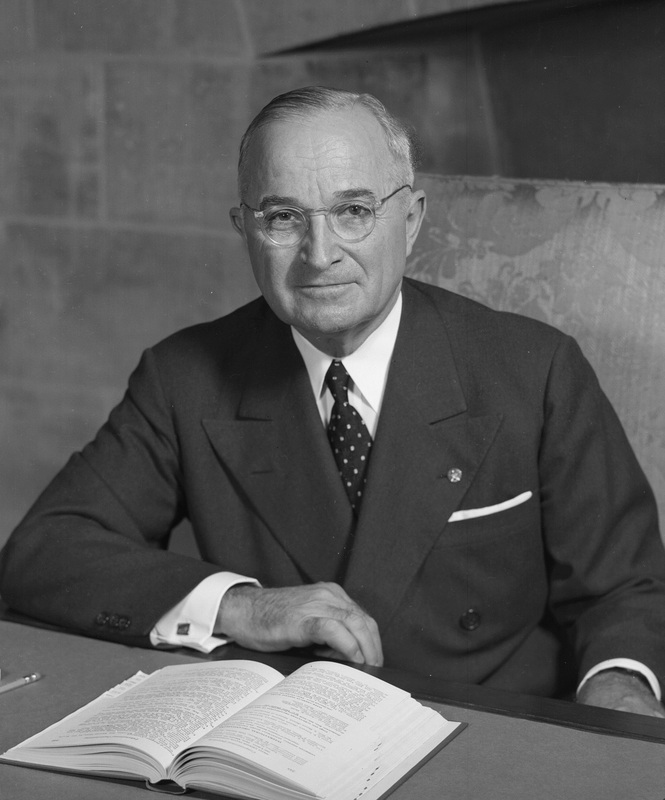 Peggy Noonan has a nice — and thought-provoking — piece in today’s on-line Wall Street Journal about Harry Truman after his presidency ended entitled “Politics in the Modest Age.” I urge you to read it, but the basic thrust is this: Truman didn’t cash in. He had been president for almost eight years, had brought World War II to a close, and had presided over the Marshall Plan; he had issued executive orders, launched into the Korean War, and guided the federal government during the first crises of the Cold War. He was an ordinary man who had been a fine President, and after his term ended he tried to go back to an ordinary life. He returned to Missouri and lived with his beloved wife, Bess, highly conscious of not being perceived as trading on his office or his service to the nation. Contrast Truman’s humble approach 60 years ago to the prevailing approach today, where ex-President and ex-Senators and ex-Cabinet members make millions by giving hour-long speeches, serving on boards, and writing biographies that receive huge advances. The culture of cash goes deep: just yesterday Politico reported that Jay Carney, President Obama’s former press secretary, received a “signing bonus” to join a speakers bureau where he could earn up to $100,000 per speech; he’s entertaining job offers and has hired a Washington, D.C. “super lawyer” to negotiate any deals. What does it tell you when even the President’s flack can leave office and be showered with money? We could use more Harry Trumans and less money-grubbers in Washington, D.C.
We all hope to live lives that are full and interesting. 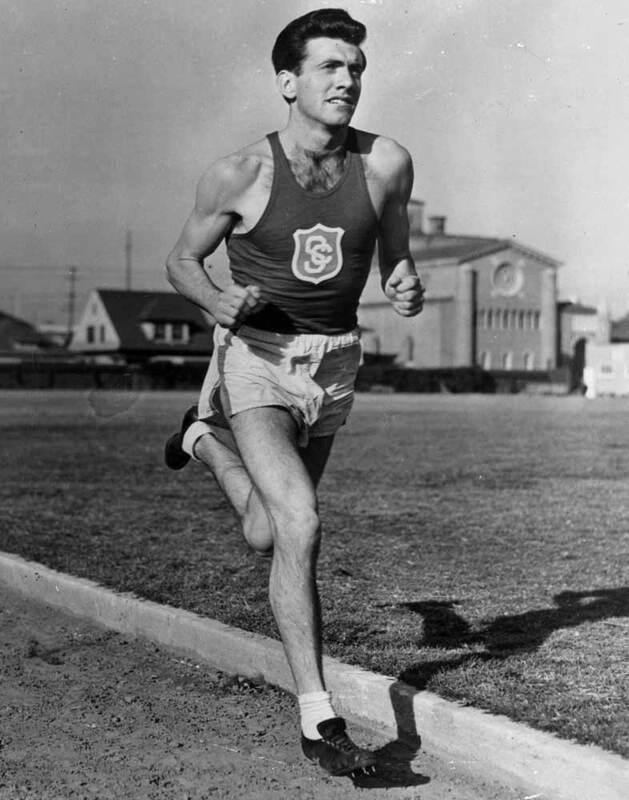 Louis Zamperini, who died last week at the ripe age of 97, sets a standard to which the rest of us can only aspire. If you’ve read the best-selling book Unbroken: A World War II Story of Survival, Resilience, and Redemption, about Zamperini’s life, you know what I mean. Zamperini was a juvenile delinquent, then a champion runner at USC, then a member of the fabled 1936 U.S. Olympic team that competed in Nazi Germany and saw Jesse Owens achieve immortality. Then Zamperini fought nobly in World War II, was shot down over the Pacific, somehow survived weeks on a raft that floated hundreds of miles before reaching land on a Japanese-occupied island, and then lived through brutal treatment in a prison camp. His story reads like the over-the-top plot of a movie, but it’s true — and the movie will be released later this year. Leonard Pitts has written one of many appreciations of this fine man, who exemplified so many of the traits of the Americans known as The Greatest Generation. A slightly different take on Zamperini’s life, and the role religion played in the “redemption” part of his story, can be found at National Review Online. You can’t help but be inspired by the story of an average American who did extraordinary things — and you can’t help but wonder how many average Americans, put in the same circumstances, could have done the same. Ronald Reagan died 10 years ago today. Some thought he was a great President, others had the opposite view. But almost everyone agrees — whatever you thought of his politics, the man could deliver a great speech. 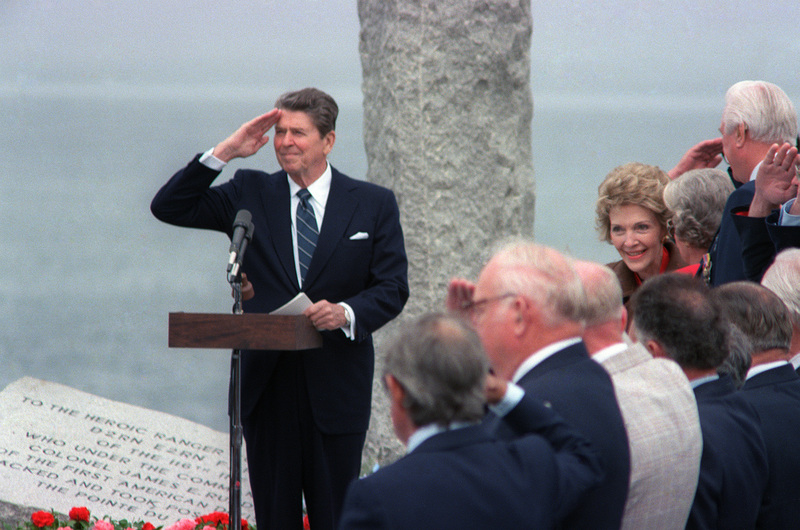 Two of Reagan’s finest speeches were given on the same day: June 6, 1984, as the President, many surviving soldiers, and a host of others commemorated the 40th anniversary of D-Day. 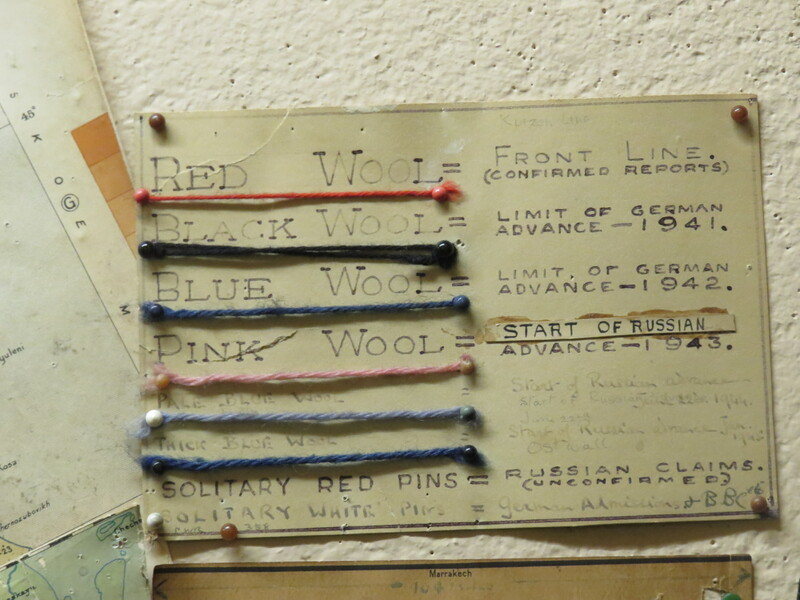 Many people remember the terrific speech about the boys of Pointe du Hoc, the Rangers who scaled the sheer cliffs of Normandy to begin the process of liberating the European continent. Fewer are aware of the equally moving speech Reagan gave later that day, about one daughter’s promise to a father who survived D-Day but was unable to return to the battlefields to place flowers at the graves of his fallen comrades. The Wall Street Journal has republished both speeches here, to mark the anniversary of Reagan’s death. At a time when we seem in search of heroes, they are worth a read. Today the Obama Administration announced that 106,185 people have “selected” health insurance since the Affordable Care Act took effect on October 1, about 20 percent of the Administration’s stated goal for October. The much-maligned Healthcare.gov website performed even worse than expected — fewer than 27,000 people used it to sign up for coverage. In an odd way, the Affordable Care Act seems to be knocking down some of the political barriers between Americans. Democrats and Republicans, liberals and conservatives, tea partiers and progressives alike are scratching their heads about where things went wrong. I don’t diminish the technological challenges of developing a website for the Affordable Care Act — I couldn’t do it — but commercial entities manage to develop websites that are nimble, easy to use, and capable of handling far more volume than has been handled by Healthcare.gov. Why couldn’t the government do so? Some people are suggesting that maybe the Affordable Care Act is showing that government simply is not well suited to managing massive and sprawling projects. 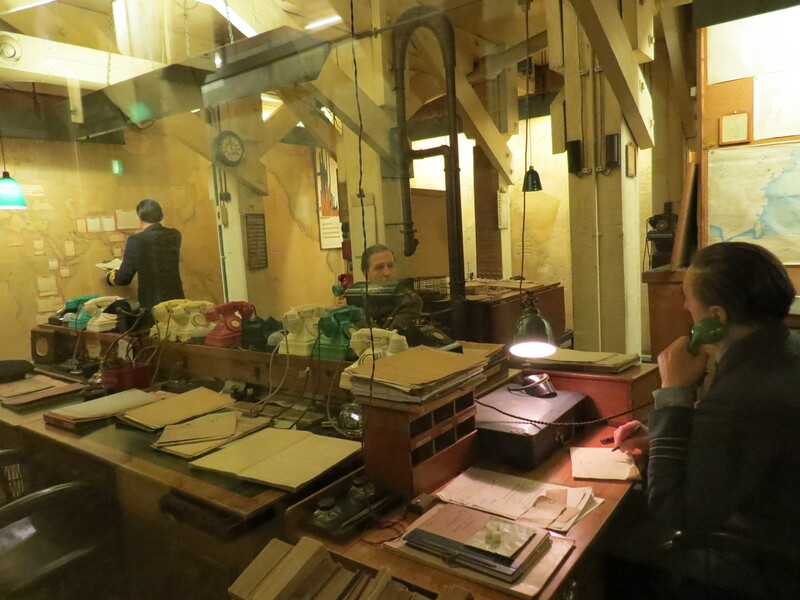 That notion, I think, is completely belied by history. During the 1940s, the United States somehow managed to successfully fight a two-front overseas war, raise and equip the largest army in the nation’s history, and turn a depressed economy into an awesome engine that produced staggering amounts of planes, tanks, jeeps, battleships, and other implements of war. 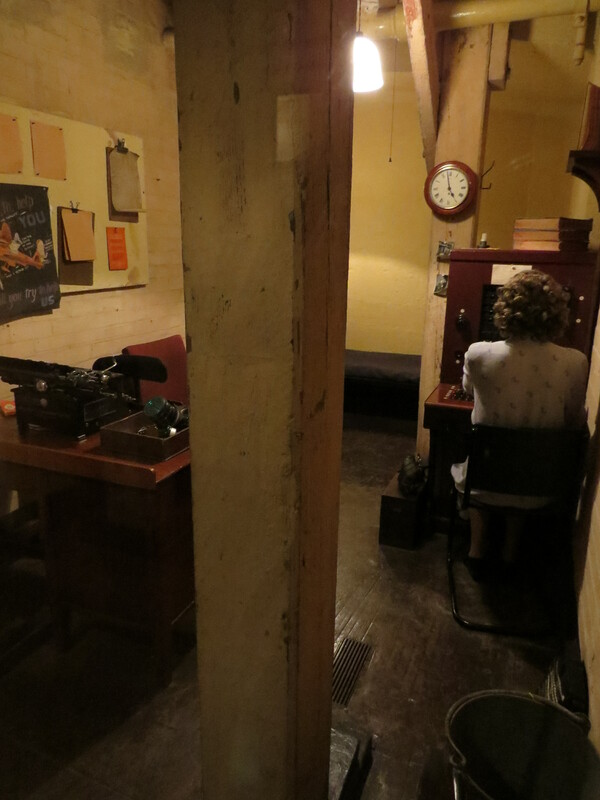 It topped off the World War II years by single-handedly, and in great secrecy, unlocking the destructive force of atomic power and figuring out how to use that power in weapons capable of leveling entire cities. 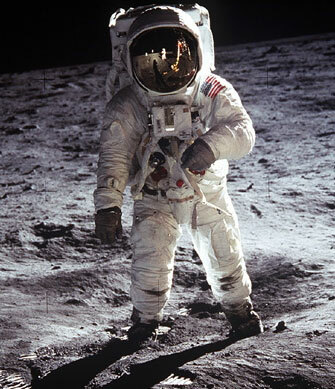 Two decades later, in response to a challenge from a new President, the United States built a space program from the ground up, conquered countless engineering problems involved in protecting humans unscathed from the unforgiving environment of space, and devised the rocket systems, docking systems, computers, space capsules, and space suits necessary to send men to the Moon, allow them to romp on the lunar surface, and return them safely to planet Earth. The Manhattan Project and the Apollo space program were far more complicated and challenging than building a functioning website that would allow people to shop for health insurance coverage and sign up when they have found a plan they like. Are people who wonder whether our government is capable of handling large-scale tasks really saying that intrinsic limitations in the capabilities of our government mean we couldn’t successfully complete the Manhattan Project or the Apollo program these days? I just don’t buy it. The history of America shows that government can perform admirably on big jobs, and I don’t think Americans or their capabilities have changed for the worse since the 1940s or the 1960s. The problem isn’t the government or its structure, the problem is who was running the show and managing the effort. Could the President’s falling approval ratings be a reflection of the fact that more and more people are coming to that conclusion?